Forensic Toxicology is the use of forensics and other disciplines such as analytic chemistry, pharmacology and clinical chemistry to aid medical or legal investigation of death, poisoning, or drug use. 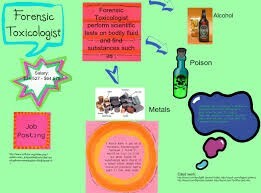 Forensic Chemistry is the application of chemistry to law enforcement or the failure of products or processes. Many different analytic methods can be used to reveal what chemical changed occurred during an incident, and so help reconstruct the event. What are their primary duties? Forensic Chemist analyze drugs and controlled substances and non-biological trace evidence found at a crime scene and from people in order to identify and sometimes quantify these substances. 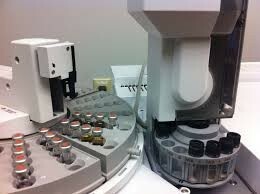 These chemist usually work in a laboratory and run tests on samples that are given to them by the investigators. They are also typically employees of federal, state, and local government. They must also be able to present their information to testify in a court setting. 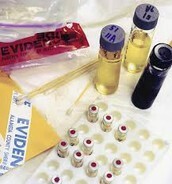 Toxicologist work in a lab and perform test on samples collected by the forensic pathologist during an autopsy or by crime scene investigators. 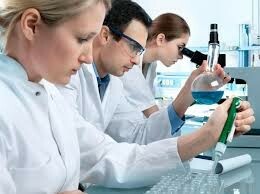 Most work in labs that are run by law enforcement agencies, medical examiners, or private drug testing facilities. 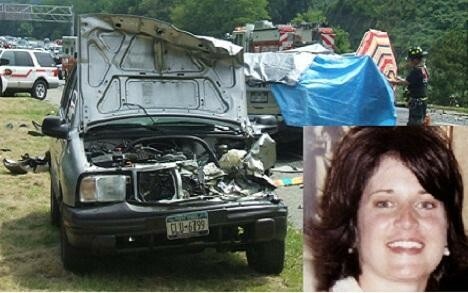 On July 26, 2009, a minivan going the wrong way on Taconic State Parkway collided head-on with a TrailBlazer, killing eight people. 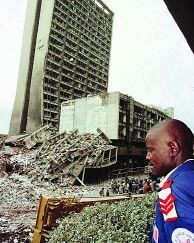 It was not until the toxicology results came in that they found the out the truth behind the incident. Diane Schuler was both drunk and high. Her blood alcohol content was found to be .19 percent, equal to about ten shots of hard liquor, and still more alcohol was found in her stomach, not yet digested. Enough THC (marijuana) was also found to suggest that used the drug less than an hour before her death. Further inspection of the minivan revealed a broken bottle of vodka. After the bombing of the US Embassy in Nairobi, Kenya, forensic chemist Kelly gathered trace evidence that enabled him to link the bombing to a simultaneous terrorist attack in Dar es Salaam, Tanzania.